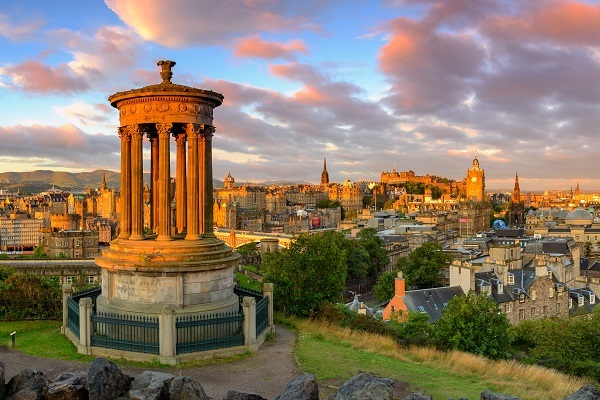 This Britain Small Group Tour takes you from London to Edinburgh providing the full British history and culture experience along the way. See Oxford and the Cotswolds, shop at Chester’s Rows, wind through Wales’ stunning Snowdonia National Park, enjoy medieval York and explore Wordsworth’s Lake District before finally visiting mysterious chapels and stately homes in the Scottish Lowlands. Departing London (8.30am) we head for traditional England in Oxford, the ‘city of dreaming spires’. We see the famous colleges of Oxford’s famous university, which were once the home of renowned British figures from Prime Ministers to writers such as Tolkien and Lewis Carroll, but more recently have been used in film and TV such as in the Harry Potter films. Enjoy a guided walk of the city. 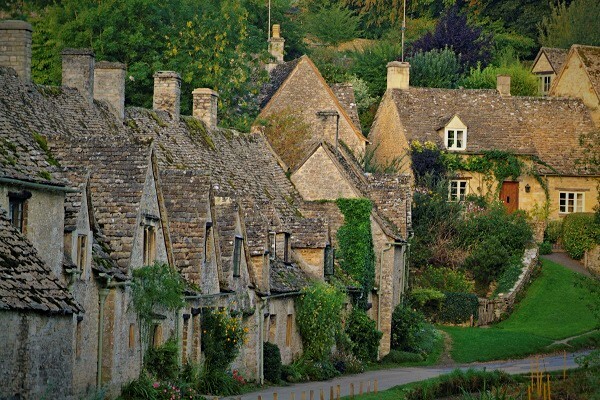 After lunch, we then continue through quaint villages to our delightful Cotswolds accommodation. Tonight, we will have dinner together at the world-famous Pudding Club where we become dessert connoisseurs. This morning we have plenty of free-time to relax before embarking on a journey North to nearby Stratford-upon-Avon. Stratford is a picturesque, medieval town of Tudor timberwork buildings, open greens and boats bobbing on the river Avon. The market town is famed as the Birthplace and childhood home of the world’s most famous playwright, William Shakespeare and today there remain a wealth of heritage sites dedicated to the great Bard himself. This morning we follow the crusades of saints and Kings as we drive to Worcester to visit one of England’s quietest but most interesting cathedrals, where you can see the tomb of the infamous King John. By afternoon we cross the border Marches between England and Wales arriving in the scenic landscapes of North Wales where our journey ends. Tonight, we enjoy a meal together in the Denbighshire hills. 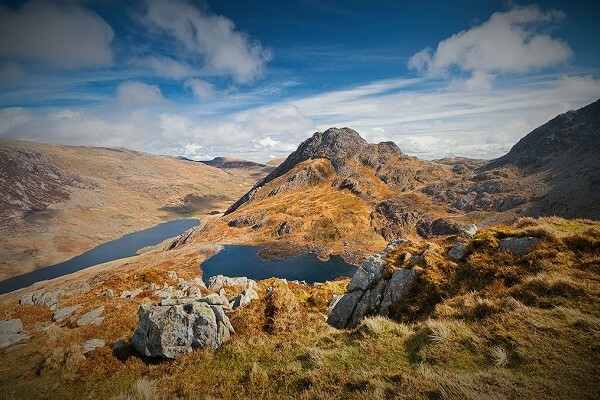 Today we explore the splendour of Snowdonia National Park; an area of outstanding natural beauty Snowdonia is home to shimmering lakes, deep green valleys and soaring mountains including the highest peak in England and Wales, Mount Snowdon itself. We traverse narrow mountain passes and sheep-covered uplands before visiting some traditional Welsh towns and villages. Crossing back over the border in to England, we explore historic Chester during a walking tour, seeing its medieval walls, the old Roman amphitheatre and Chester’s Rows, unique dual level timberwork shop fronts. Our journey continues east across England’s backbone, the Pennine hills, to the Bronte parsonage at Haworth where we can see what inspired the famous literary sisters to write the likes of Jane Eyre and Wuthering Heights. We then continue through the Yorkshire countryside and market towns and villages on route to the grandiose city of York, the historic capital of northern England. This morning your guide will introduce you to York with a stroll through the city to see some of the highlights before you enjoy a day at leisure to explore this magnificent city. From the Romans to the Vikings, York has been shaped by all eras of England’s long history; spend the day exploring some the historic hallmarks which remain today from the city walls and gate towers (or bars), the famous Shambles, Britain's first shopping street and the magnificent York Minster, Northern Europe’s largest gothic cathedral. Perhaps visit the York Castle Museum, the Jorvik Viking Centre, Clifford’s Tower or the National Railway Museum. 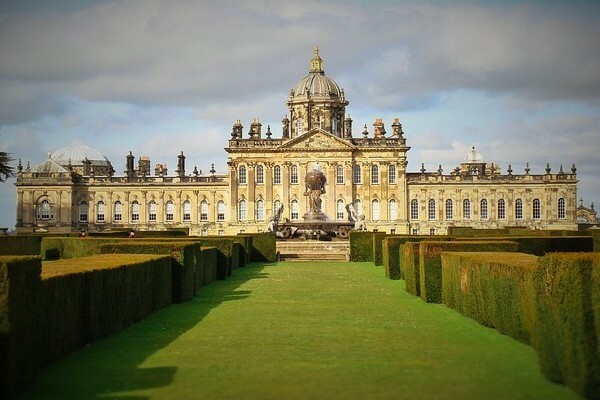 Today we revel in the glory days of the English country estate as we head to the magnificent 18th century Castle Howard, one of Britain's finest baroque mansions and estates, which has been home to the Howard family for over 300 years. We then enjoy a scenic drive through the rustic landscapes of the Yorkshire Dales National Park, home of winding lanes, glistening rivers, dells and criss-crossed with ancient stone walls; this region was the setting of James Herriott's tales of rural England. Our final destination is the beautiful Lake District, our base for the next two nights. 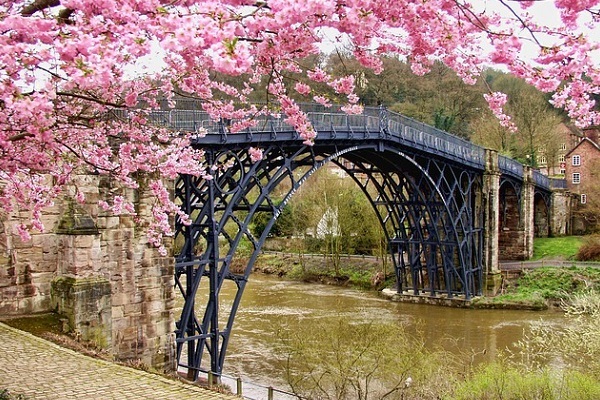 Today we enjoy one of Britain’s most beautiful national parks. This morning we explore the region’s literary heritage; our first stop is Beatrix Potter’s Hill Top Farm, still as she left it and where some of her famous characters were created. Next, we head to Hawkshead Grammar School, which houses historic artefacts relating to ancient schools. Afterwards, we wind our way through the beautiful back roads of this striking region on route to Dove Cottage; once home to William Wordsworth it was on a walk from here that the poet found inspiration for his most famous of works with his Daffodils poem. By afternoon we take to the waters and enjoy a lake cruise before returning to our accommodation. The lakes disappear in the rear-view mirror as we journey North through Cumbria to the ancient frontier of England and the Roman Empire at Hadrian’s Wall. Large sections of the wall remain intact to this day and we’ll head for Birdoswald Fort, one of the finest Roman sites along its length. 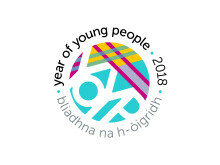 We then cross over the current border and in to Scotland, the third and final country on our tour of Britain; we’ll experience the understated natural beauty and sweeping scenery of the Scottish Borders region before arriving in our Scottish accommodation where a traditional Scottish dinner awaits. Our final day takes us north through the rolling hills of the Scottish Lowlands. First stop will be Abbotsford House, once home of Sir Walter Scott. Designed by Scott himself, the house holds an impressive collection of historic relics including Rob Roy’s gun and sword, we’ll stroll through the elegant walled gardens. 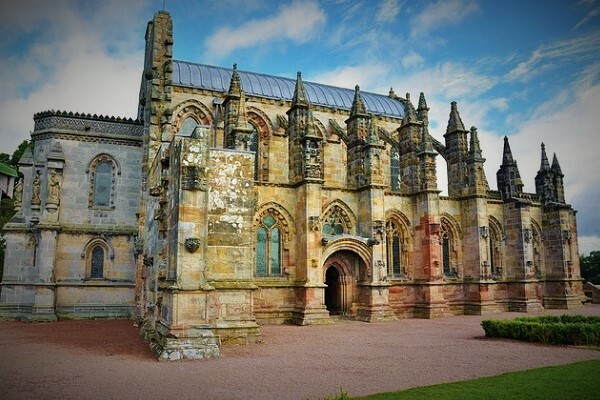 Later we make our way to one of the most mysterious sites in Scotland, Rosslyn Chapel. We’ll hear about the myths and legends which shroud this small private chapel which was catapulted to fame by Dan Brown’s book and subsequent film, The Da Vinci Code. Our destination is Edinburgh, where our tour comes to an end (5.30pm approx.). Discover Britain’s literary greats at the Brontë Parsonage, Beatrix Potter’s Hill Top Farm and William Wordsworth’s home. Indulge your sweet tooth and become a dessert connoisseur at the world-famous Pudding Club. 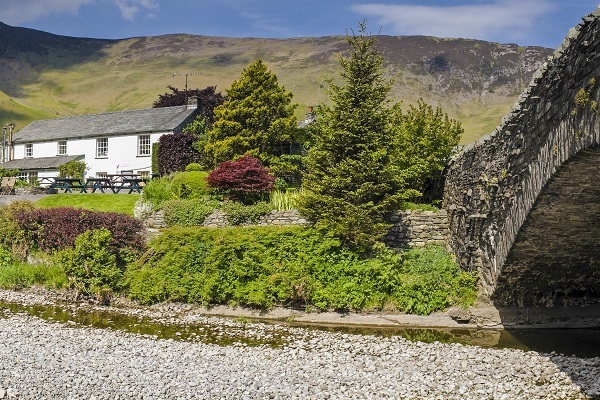 Explore the scenic roads of some of Britain’s most spectacular regions, including the Cotswolds, Snowdonia National Park, the Yorkshire Dales and the Lake District. Postage of your travel documents pack. 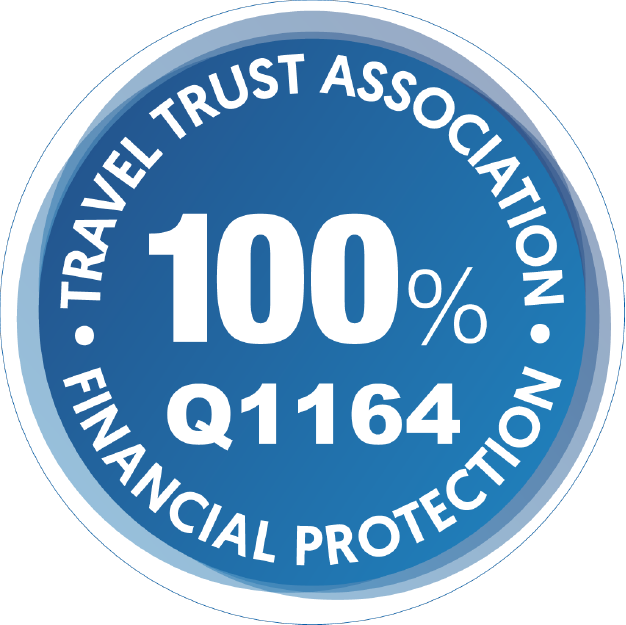 Pre or post tour hotel accommodation in London or Edinburgh. Rail travel from Edinburgh back to London. All tours commence in central London (close to Paddington Station) at 8.30am on the Start Day and finish in Edinburgh at around 5.30pm (approx) on the End Day. Please let us know if you require pre or post tour accommodation in London and/or Edinburgh and we'll be happy to provide a quotation.